The doctor you choose does make a difference. Proudly serving Montgomery County for over 25 years. Thank you for voting us #1 for Best Lansdale Chiropractors! Professional, well-trained leader in Chiropractic Care for over 21 years, Christopher G. Cianci, D.C. is a Certified Chiropractic Sports Practitioner, specializing in the treatment of injuries due to auto, work and sports accidents. We are proud to be a Blue Cross Provider. Our practice accepts most major medical insurances as well as offering many affordable wellness packages. 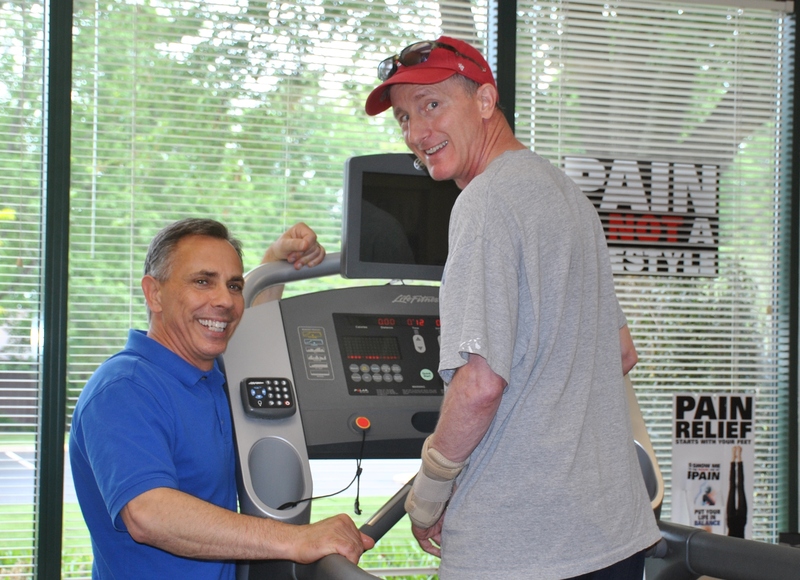 We are conveniently located in Lansdale, PA. We invite you to visit our Testimonial Page to see how Total Body Rehab can make you a Chiropractic Champion! Remember, the quicker you address and take care of an injury to your body, the quicker it will resolve! WHY TRUST ANYONE ELSE WITH YOUR HEALTH? Welcome to Cianci Chiropractic and Total Body Rehab your best choice in Injury, Preventive or Sports Chiropractic. Dr. Cianci is one of the best chiropractors in the Pennsylvania area specializing in chiropractic care and wellness. Dr. Cianci has been practicing for over 21 years. He is a chiropractor committed to providing pain relief for many symptoms and conditions so that you can have a higher quality of life. He is very active in the Pennsylvania Chiropractic Association and has recently served as the Treasurer. Dr. Cianci also specializes in the diagnosis and treatment of workers compensation and auto injuries. He can provide a comprehensive diagnosis and treatment for you or a loved one's injuries. Dr. Cianci has been treating work injuries for over 21 years. Our office will gladly help in submitting the necessary paperwork and help you understand your benefits. Dr. Cianci is among an elite group of Chiropractors who are Board Certified as Chiropractic Sports Practitioners. Dr. Cianci was one of the first chiropractors to be certified in Athletic TIPS. Athletic TIPS™ offers education and community workshops designed for amateur athletes K-12 through college, as well as their parents, coaches, athletic trainers, and educators. Dr. Cianci also is certified in TRX Sports Medicine Suspension. Dr. Cianci can incorporate TRX® Suspension Training® into your individualized or group post-rehabilitation, injury prevention, and fitness programs. At our chiropractic office you will receive the best care through the use of modern chiropractic techniques and technology including rehabilitation on the latest rehab equipment. 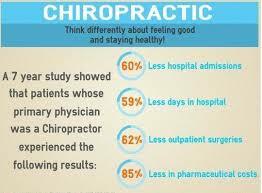 Dr. Cianci and the staff at Cianci Chiropractic have a genuine concern for your well-being and health! Call us today and we can develop a chiropractic plan specific for you. If you are new to our website, please browse around to learn about our practice and to discover the wonders of chiropractic and wellness. Click on the "email us" link below to ask us a question or to send us feedback. Use the "send to friend" link to share our health information with your friends so that you can begin a journey to wellness together! To receive free wellness and health articles subscribe to our bi-weekly newsletter. If you are already a newsletter subscriber, please explore the member wellness section of our website for animated exercise videos, wellness articles, chiropractic resources, and health facts specifically targeted to your wellness needs and interests by Dr. Christopher Cianci. "I'm very grateful for the time you spent with me to rehab my knee.This past weekend I completed a long time goal of mine. I couldn't have done it without your help. Thank you so much!" "Thanks so much for helping me get on my feet. Your guidance and caring is priceless. I am forever grateful."